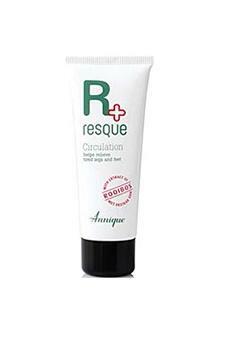 For tired legs and feet, there is nothing better than Annique Resque Circulation gel with natural plant extracts. A lovely light cooling formula to increase sluggish circulation to soothe and relax tired legs and feet. The natural plant extracts in ResQue Circulation helps to flush this fluid away. Arnica Stimulating & reliefs "heavy legs"